At Bondgate Bakery we get on with our Christmas baking early – we like to get our Christmas cakes baked by the end of October. The reason? 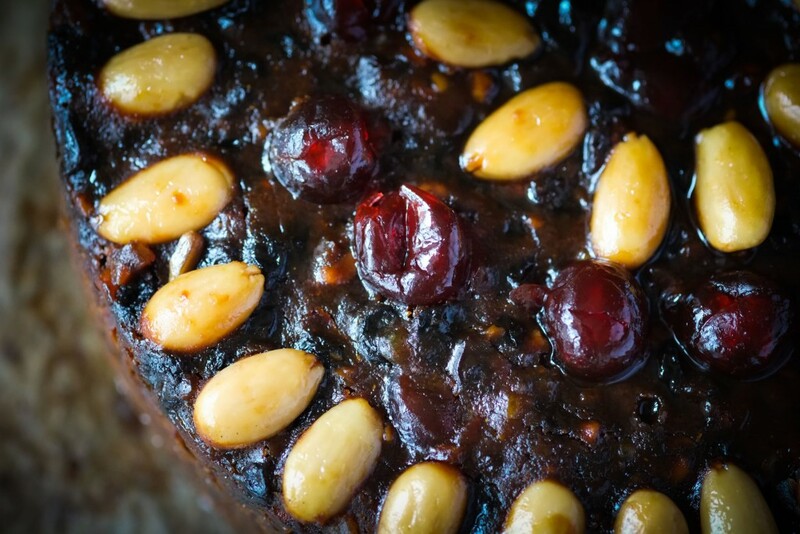 It allows all the ingredients to mature and consolidate, producing the lovely rich flavour of our Christmas cakes….